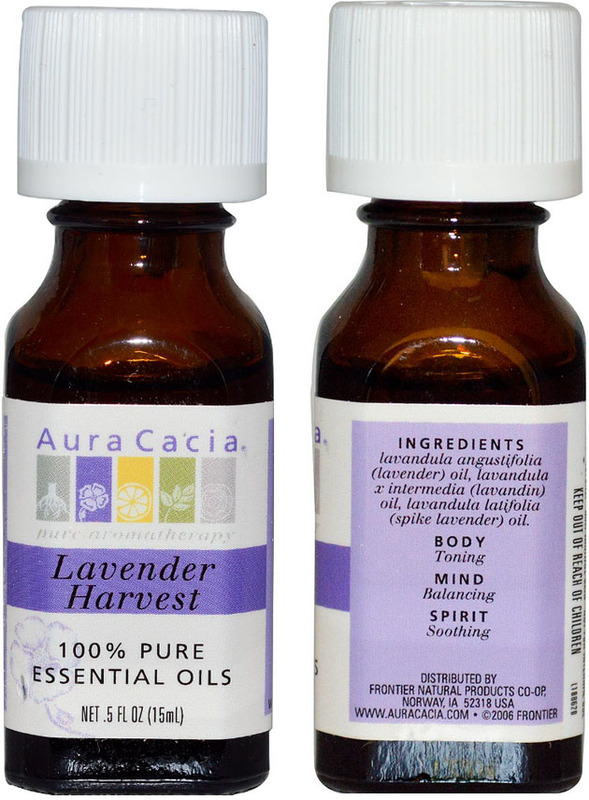 Add 5-6 drops Lavender Harvest to a full tub. Swirl. 10 drops Lavender Harvest, 1/4 c. water in a candle lamp diffuser.